Can’t get enough of the Eliot Spitzer saga? 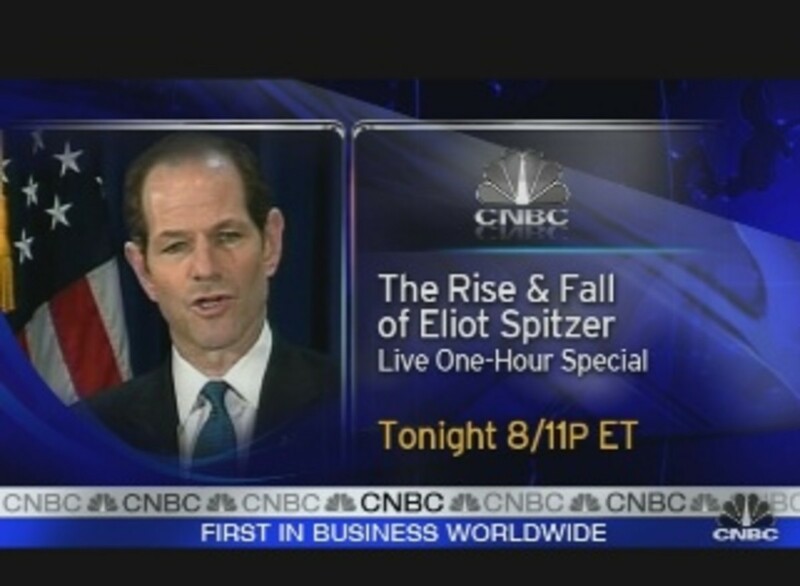 Tonight at 8 PM (and rebroadcast at 11 PM ET) CNBC is presenting a special titled "The Rise and Fall of Eliot Spitzer: A CNBC Special," anchored by Dylan Ratigan. 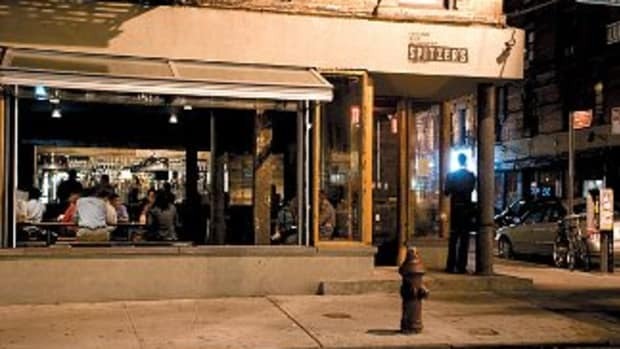 The one-hour special examines, among other topics, the effect Spitzer had on Wall Street. It will feature a huge gang from CNBC, including anchors and reporters Charlie Gasparino (Michelle Caruso-Cabrera, Scott Cohn, Melissa Lee, Hampton Pearson, among others. *No CNBC women were harmed, or even spoken to, in the creation of this post.